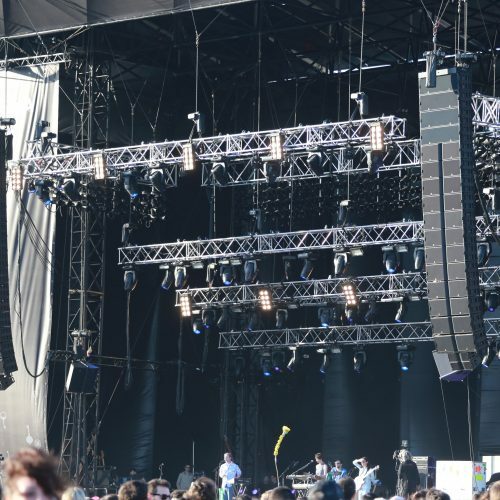 win Cam have been involved with festivals for forty years. 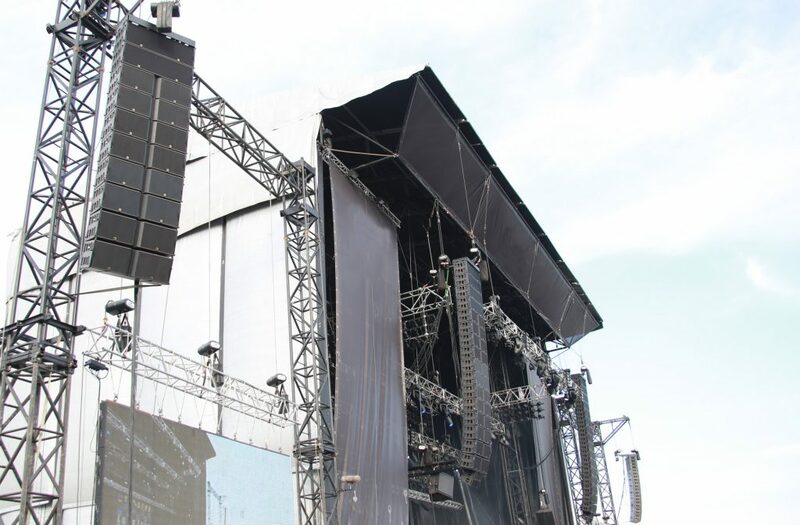 In those years many developments have happened: line array systems, digital mixing consoles, multi stage set-ups, dual main stages. 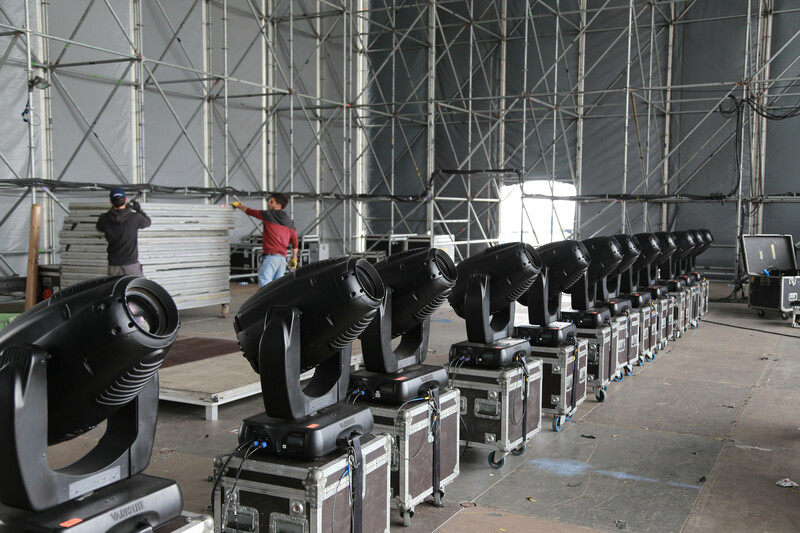 With the advent of the digital revolution Twin Cam have always embraced change and have stayed ahead of the fast changing industry. 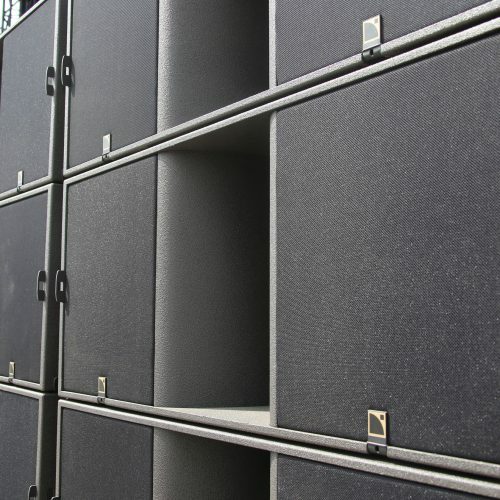 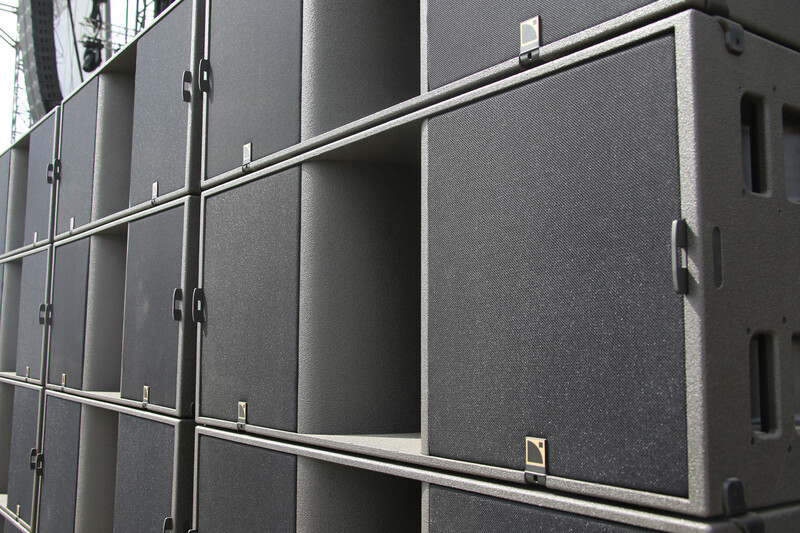 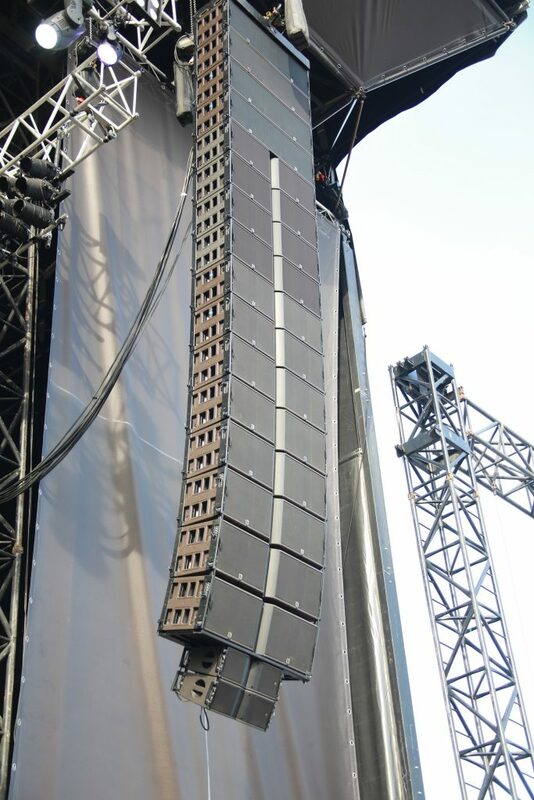 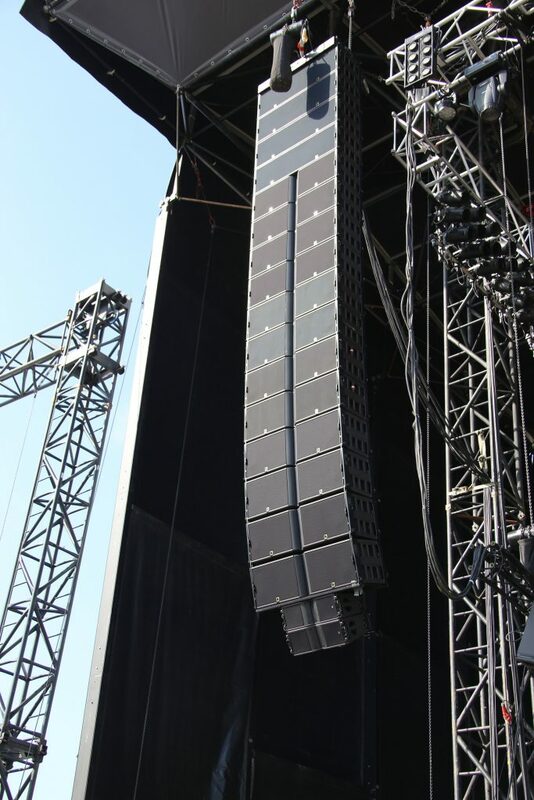 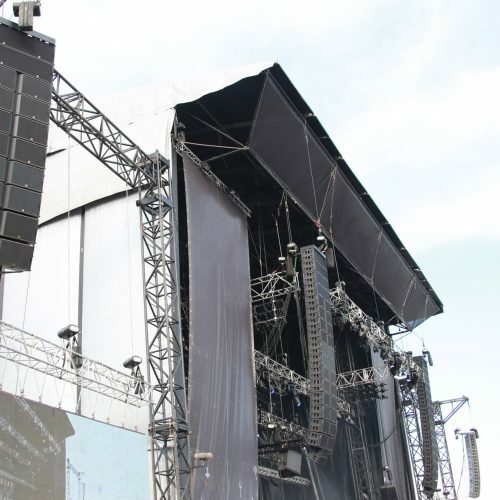 Advances in speaker systems have dramatically changed the quality and character of sound on festivals sites. 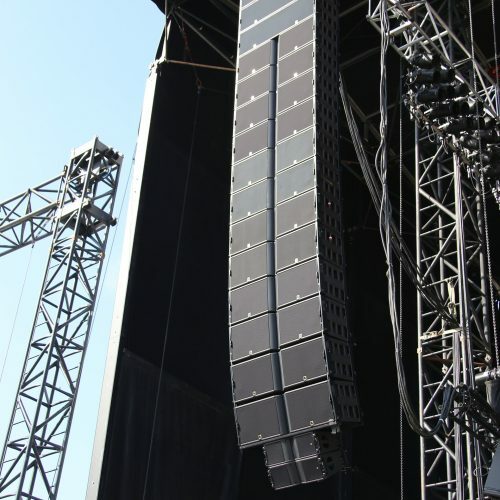 TwinCam uses a range of systems like the advanced L-Acoutics K1 system. 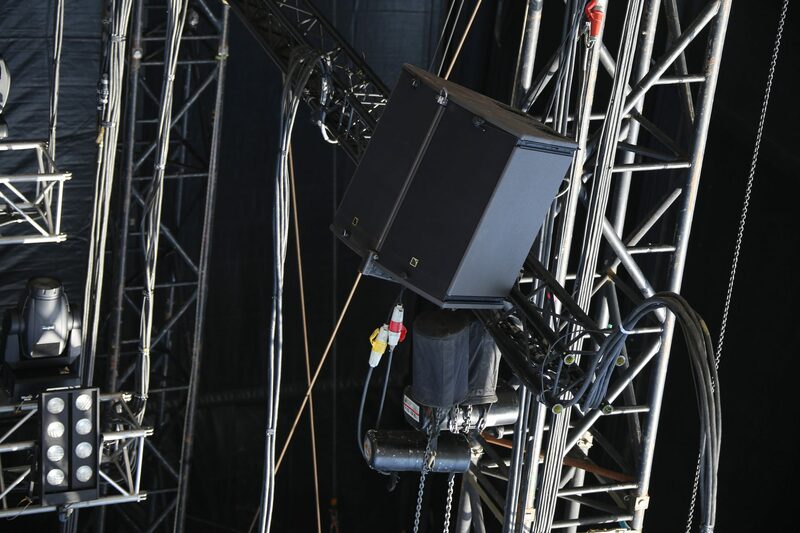 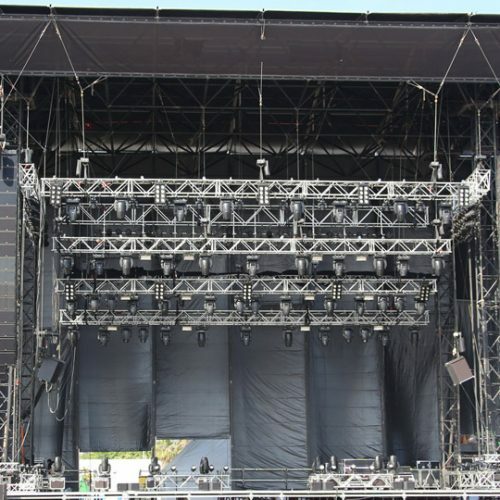 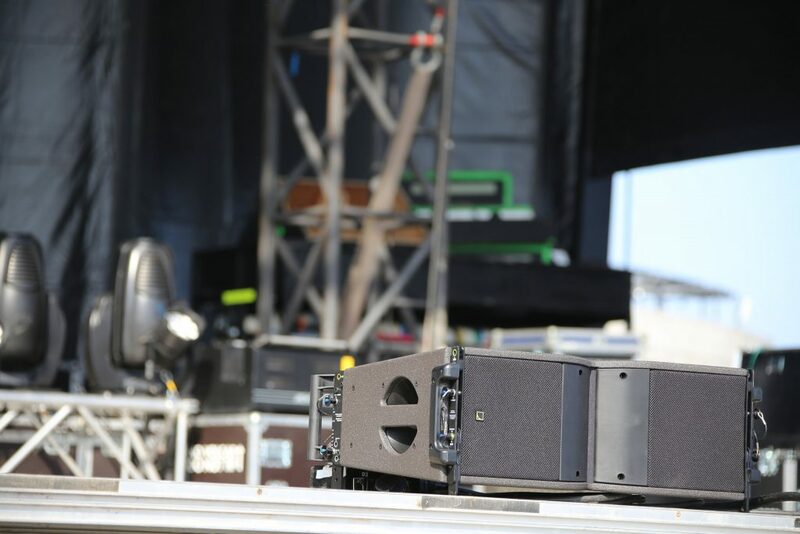 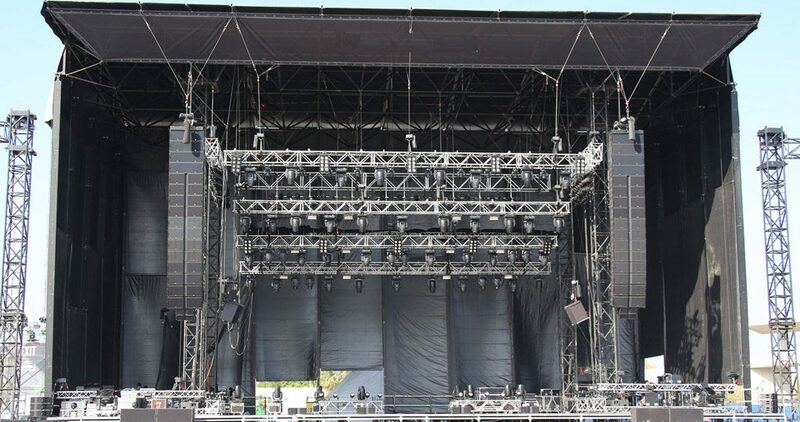 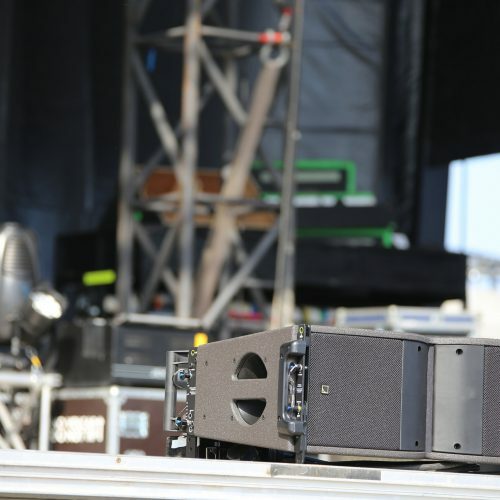 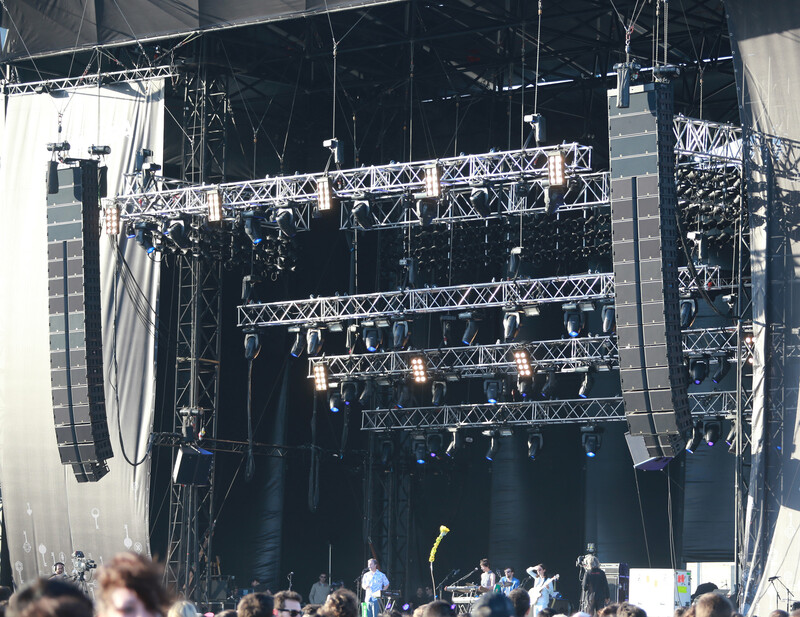 The popularity of large scale festivals like Primaverasound meant that simultaneous identical rigs are set-up to allow for an almost continuous show with minimum time between acts. 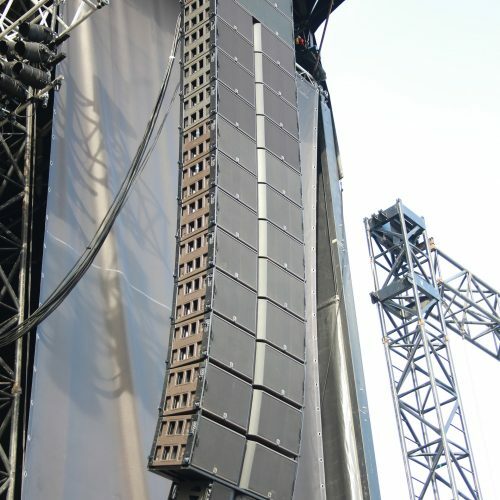 All these changes have resulted to give audiences a clearer sound quality over a variety of venues, that was a dream decades ago.